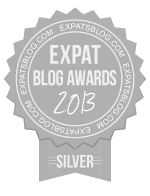 This post is by guest blogger, Rowan Castle. 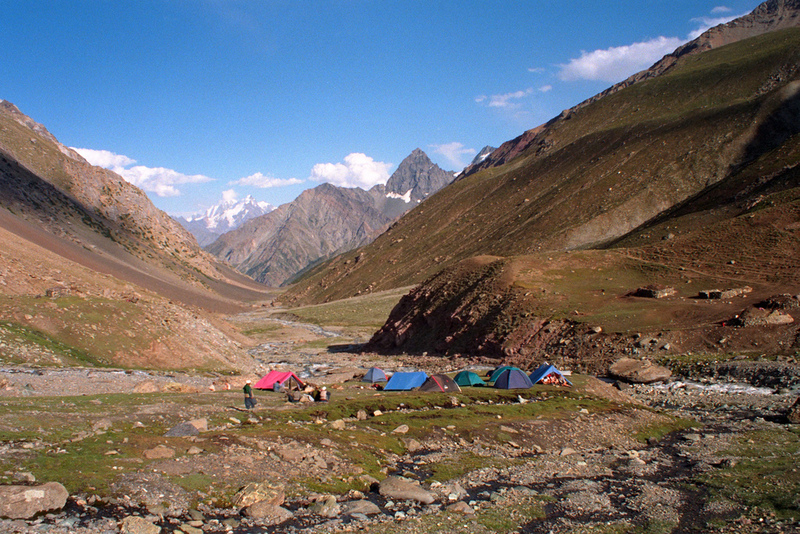 Camp below the Asambar Pass, Pakistan. 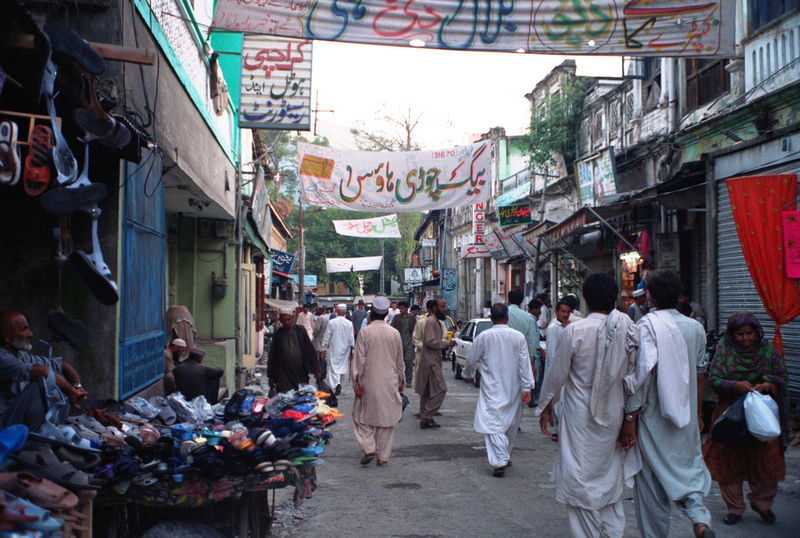 The Bazaar at Abbottabad, Pakistan. 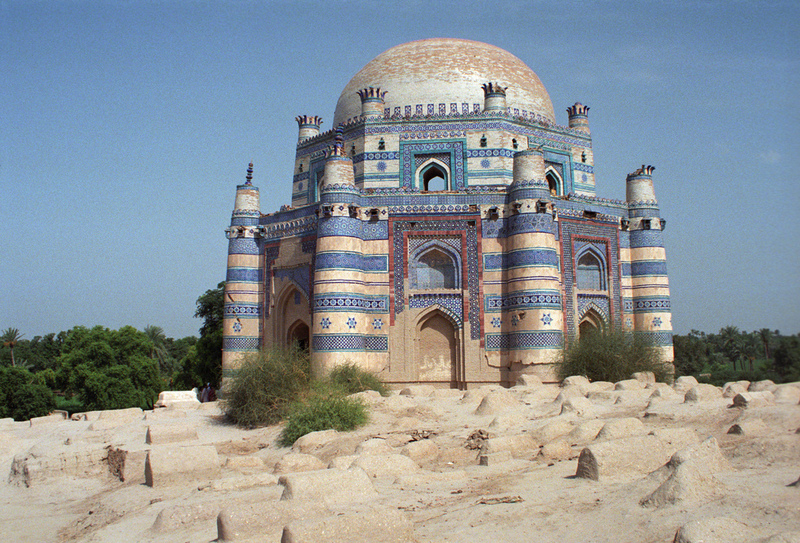 Shrine of Bibi Jawindi in Uch Sharif, Pakistan. 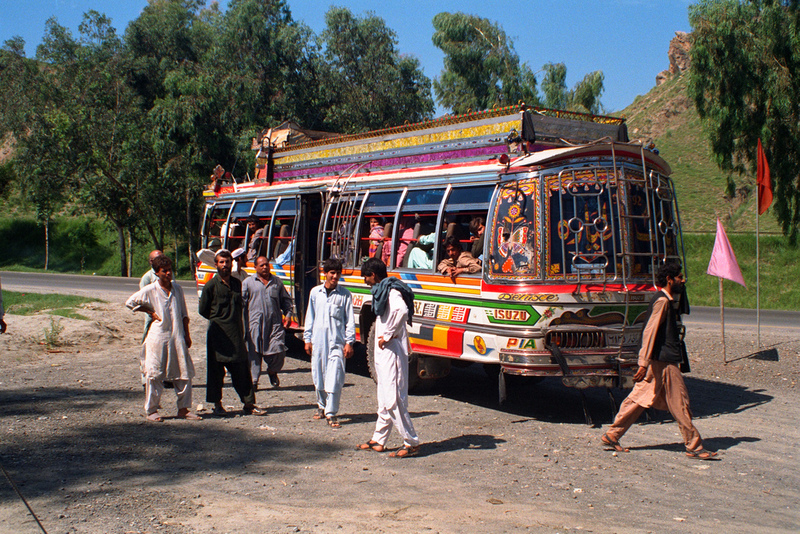 Bus on the Grand Trunk Road, Pakistan. 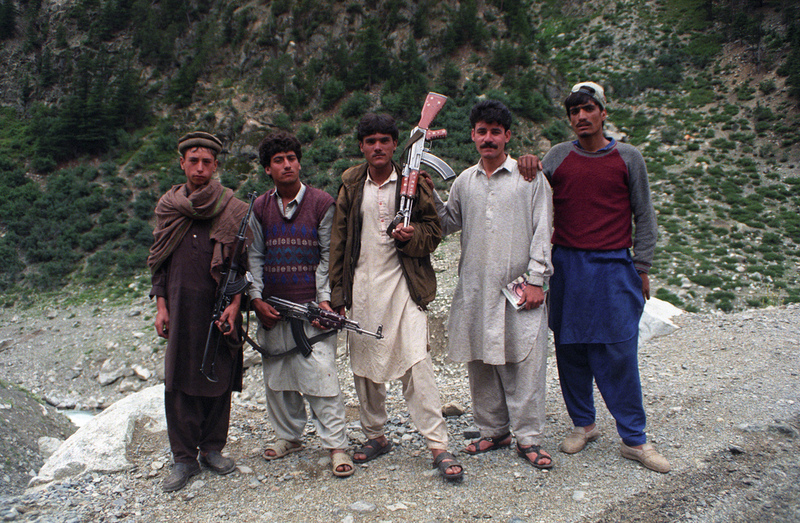 Tribesmen of Swat Kohistan, Pakistan. Rowan Castle is a travel photographer and founder of Merapi Adventure Travel, which specializes in small group treks and cultural tours in India. 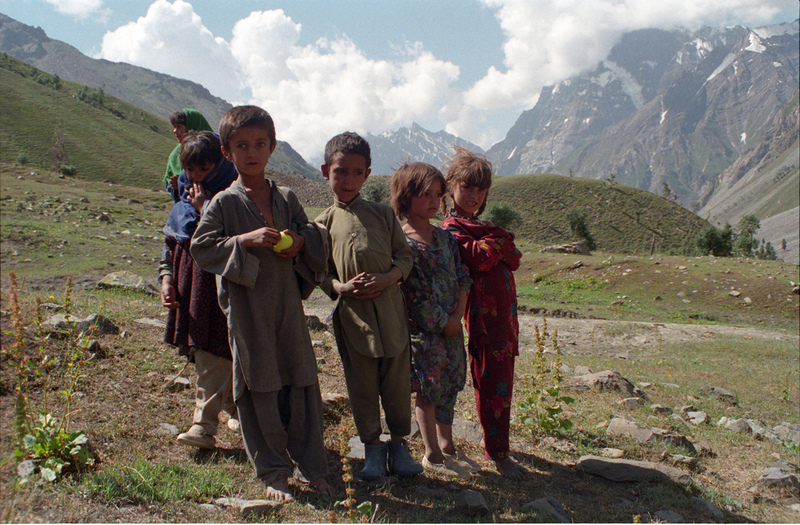 They also offer a a selection of classic treks in the Indian Himalayas. Gorgeous! It would be so amazing to see Pakistan.